Ramon Narvaez enjoys being part of the Fortune Realty Estate team and helping his clients achieve their real estate goals. Ramon is a pleasure to work with due to his dedication and mindfulness in his dealings. This is a man who values honesty and reliability, and he strives to take the burden off his clients, shouldering it himself to take the stress out of the home buying experience. Ramon works with you from start to finish, ensuring that he sees his clients through every stage of the process. He’s extremely knowledgeable about the real estate world and has a real understanding of the market as well as the economics of buying and selling a home. As someone who has spent his life around general contractors and master builders, Ramon’s understanding of the business complements his familiarity with the anatomy of the homes he’s walking into. 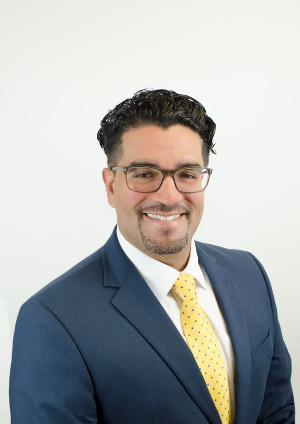 Not only can Ramon speak to the details of the listing, but he also offers insight into the homes his clients are considering, enabling the people he works with to make informed decisions before making their investment.